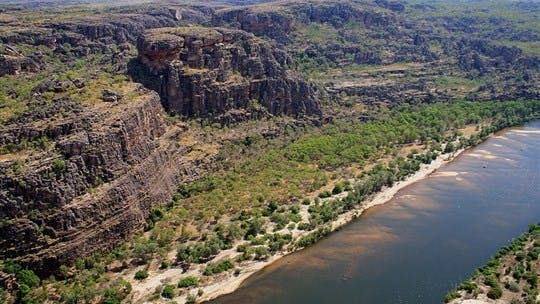 SKYTOUR offers scenic flights to / from and over the World Heritage-listed Kakadu National Park. Combinations of outstanding itineraries are available and all tours are guided by experienced guides. Choose from a boat cruise on Yellow Water Billabong or the East Alligator River, view Aboriginal rock art, spectacular sunsets or wander through an Aboriginal Culture Centre. Time to spare, then choose a coach/fly option or if your short on time then a SKYTOUR fly/fly option is also available. Departing from Darwin, your scenic flight flies to and over parts of Kakadu National Park. 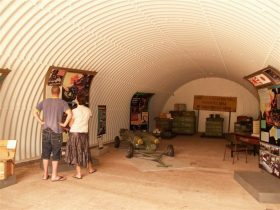 Your small group ground tour takes you to Nourlangie in the late afternoon to view the sunset and overnight accommodation is at Cooinda. 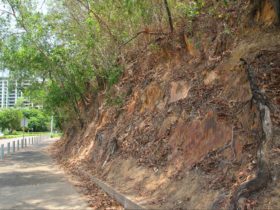 The next day a four-wheel drive tour take you to Jim Jim Falls and Twin Falls, with an overnight stay at Cooinda. Before you return scenic flight to Darwin, enjoy a sunrise boat cruise on Yellow Water Billabong, home to an abundant of wildlife and crocodiles. Please quote tour code C3 when booking. Departing Darwin, enjoy your scenic flight to and within Kakadu National Park. At Jabiru you’ll join the ground tour and head off to Nourlangie Rock to view Aboriginal rock art and enjoy Yellow Water Boat Cruise. A buffet lunch will be at Cooinda Lodge before retuning to Jabiru for your scenic flight home to Darwin. Please quote tour code JJ31 when booking. 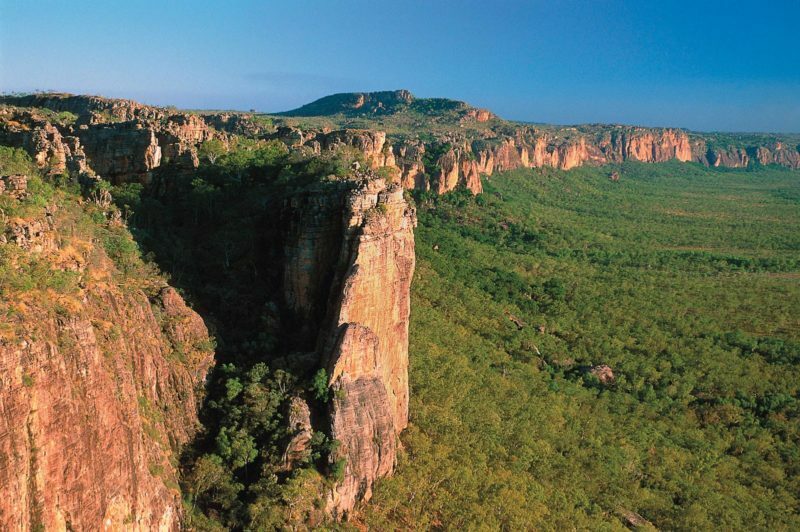 This scenic flight flies to and over parts of Kakadu National Park and departs from Darwin. A late afternoon tour takes you to Nourlangie to view the wildlife and explore Anbangbang Billabong. Climb to the viewing area of Little Nourlangie to watch the sunset. You’ll overnight at Cooinda and visit Kakadu Culture Camp and the Maguk Waterfalls the next day before returning to Cooinda. 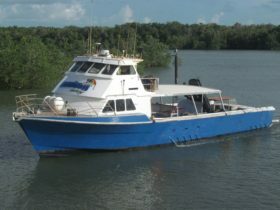 Join a sunrise boat cruise on Yellow Water Billabong, before your scenic flight returns you to Darwin. Please quote tour code C3KM when booking. Departing Darwin, your scenic flight flies you over parts of the Kakadu National Park landing at the township of Jabiru. Here you’ll join the ground touring section of the tour, viewing rock art at Ubirr, and cruising down the East Alligator River on a Guluyambi Boat Cruise. You will return to Darwin by coach, stopping at Windows of the Wetlands to watch the sunset over the floodplains, before arriving in Darwin. Please quoted tour code J30C when booking. Departing from Darwin enjoy your scenic flight to and over Kakadu National Park. You’ll visit Ubirr’s art site, join a Guluyambi Indigenous Cultural and Heritage boat cruise on the East Alligator River. Overnight accommodation is at Hawke Dreaming Wilderness Camp located near Cannon Hill. The next morning you’ll travel into Arnhem Land and visit the Injalak Art and Craft Centre before your return flight Darwin. Please quote tour code JJUA when booking. This scenic flight departs Darwin, flying over parts of World Heritage-listed Kakadu National Park. In the late afternoon you will travel to Nourlangie Rock, check for wildlife on Anbangbang Billabong, and climb to a viewing area on Little Nourlangie to view the sunset. 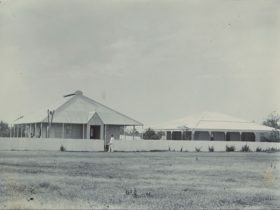 Your overnight accommodation is at Cooinda Lodge. In the early morning join the Sunrise Yellow Water Boat Cruise, home to an array of wildlife and crocodiles. After breakfast you board you plane for the return scenic flight to Darwin. Please code tour code C2 when booking. 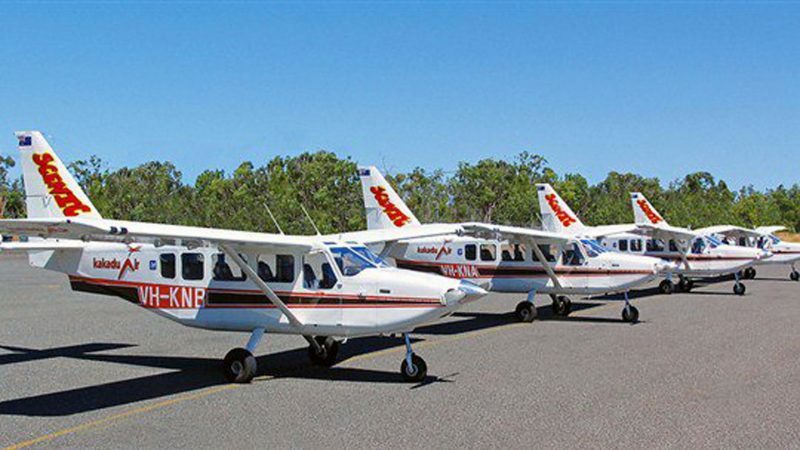 Your scenic flight departs Darwin flying over parts of the Kakadu National Park and landing at the township of Jabiru, where you’ll join the ground touring section of the tour. At Ubirr enjoy the rock art and spectacular view. Located on the East Alligator River is the Guluyambi Boat Cruise, a culture cruise that focuses on Aboriginal skills and stories. Your return scenic flight to Darwin flies you over parts of the Arnhem Land. Please quoted tour code JJ30 when booking. 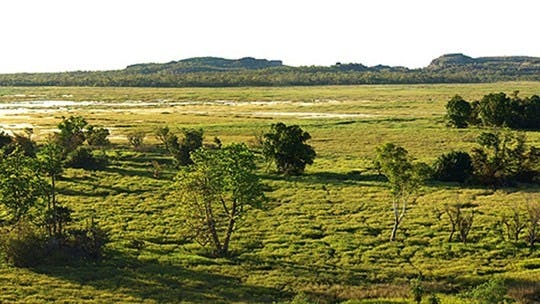 Your scenic flight departs from Darwin and flies over parts of Kakadu National Park. Immerse your self as you wander through the Warradjan Cultural Centre, and enjoy a boat cruise on the Yellow Water Billabong, home to crocodiles and an array of birdlife. A buffet lunch will be served at Cooinda before flying back to Darwin. This scenic flight tour departs Darwin and lands at Jabiru, where you will board a coach for the ground touring section of the tour. View Aboriginal rock art at Nourlangie Rock and enjoy a Yellow Water Boat Cruise before stopping a Cooinda for a buffet lunch. Your return coach to Darwin takes you through Kakadu National Park. Please quote tour code J31C when booking. Darwin is the departure point for your scenic flight to and over parts of Kakadu National Park. 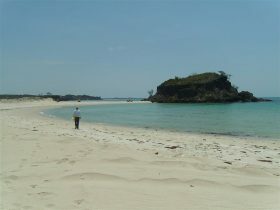 In the late afternoon you’ll travel to Nourlangie Rock and look for wildlife at Anbangbang billabong. Climb Little Nourlangie to view the scenery and join a four-wheel drive tour to Jim Jim Falls. Overnight is at Cooinda and the next day you tour to Kakadu Culture Camp and Maguk Waterfalls before returning to Cooinda for the night. Enjoy the Sunrise Yellow Water Cruise and breakfast, before boarding your flight back to Darwin. Please quote tour code C4 when booking. 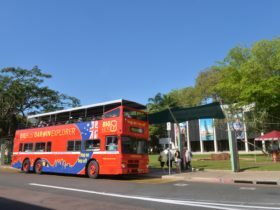 Departing Darwin by coach, you’ll travel via the Arnhem Highway to Kakadu National Park. During the day you’ll see Aboriginal art at Nourlangie Rock, take a boat cruise on Yellow Water Billabong and enjoy lunch at Cooinda. Departing from Jabiru, your scenic flight back to Darwin flies you over parts of east Arnhem Land. Please quote tour code JCP4F when booking.